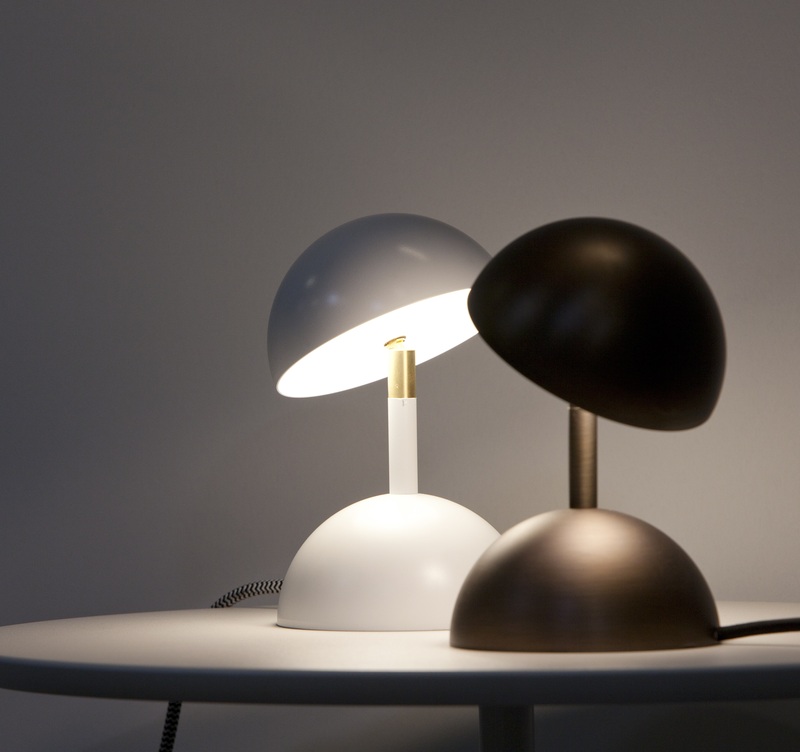 Eden Design's latest lighting products made their debut recently at the Biennale Interieur in Kortrijk, Belgium and the KE-ZU showroom has been abuzz ever since. 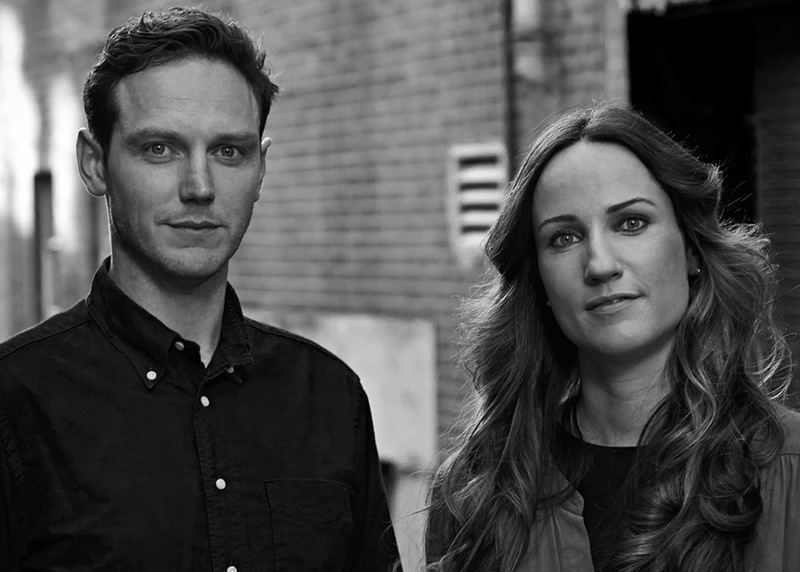 In case you missed it, we have put together your complete guide here! 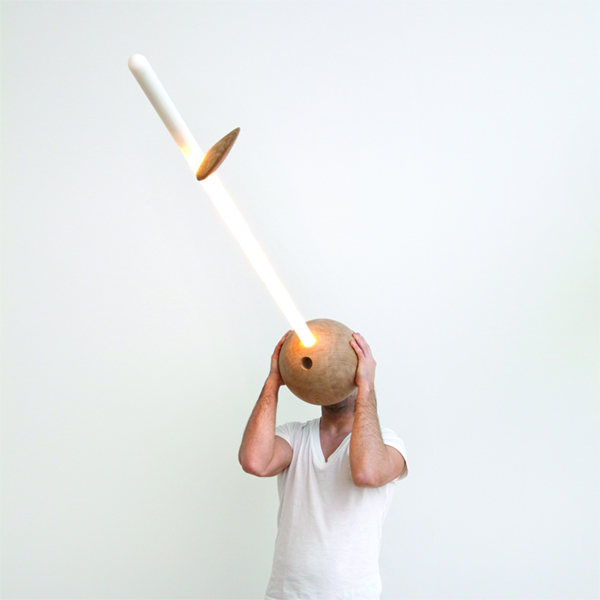 Designed by Bart Lens, Diabolo evokes images of a solar eclipse, a chesterfield chair or a diabolo toy, this LED light rotates 190° / 360° on its axis and is available as table-lamp, wall lamp or ceiling lamp and in several colours. Continues lines of light, without limits. Each led module can be cut every 8 cm, this gives architects and lighting designers a lot of ?exibility. 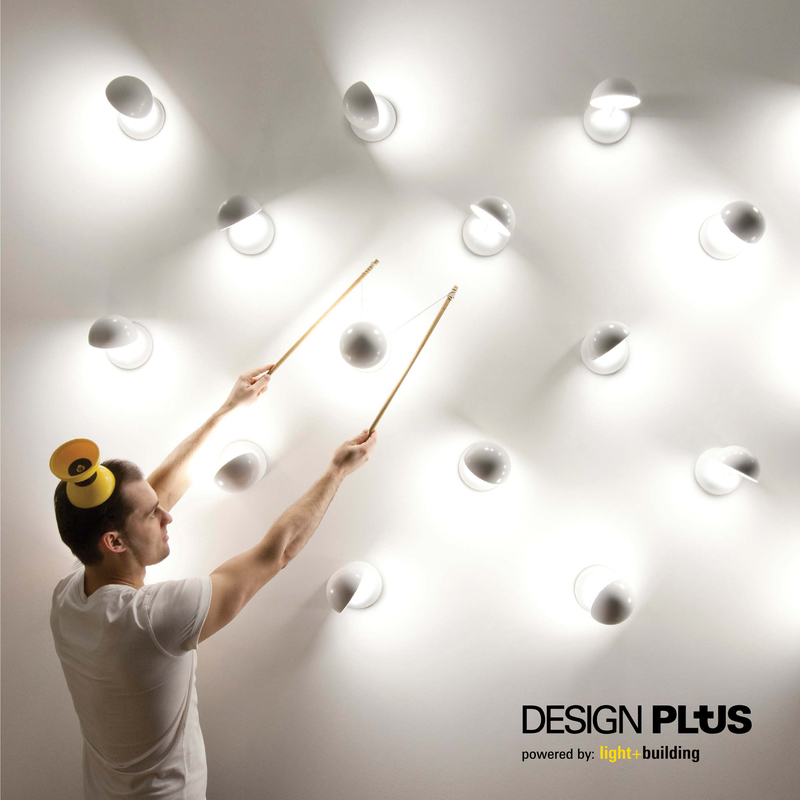 Designed with a high tech opal diffusor, Led Line is optimised to allow as much light through as possible. 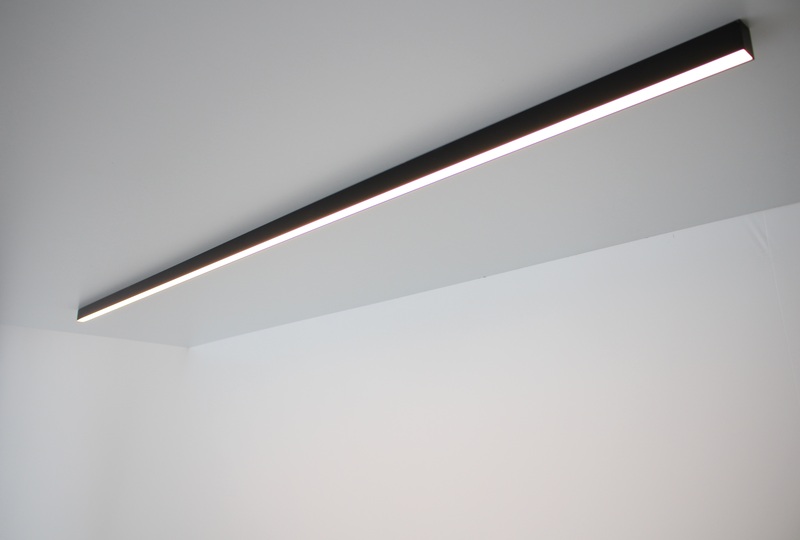 Led line can be installed surface mounted, recessed or as a pendant and offers a lot of control possibilities: DALI, 1-10V and DMX. 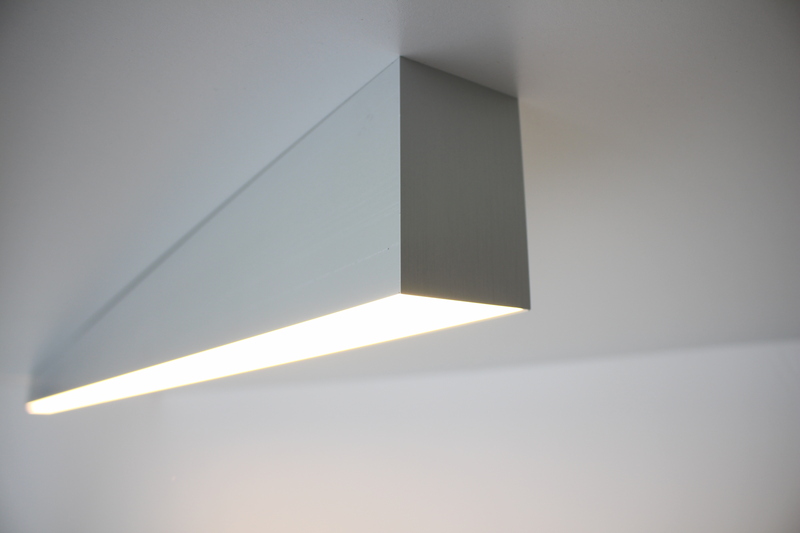 Led Line is available in anodized aluminum, black or white finish. 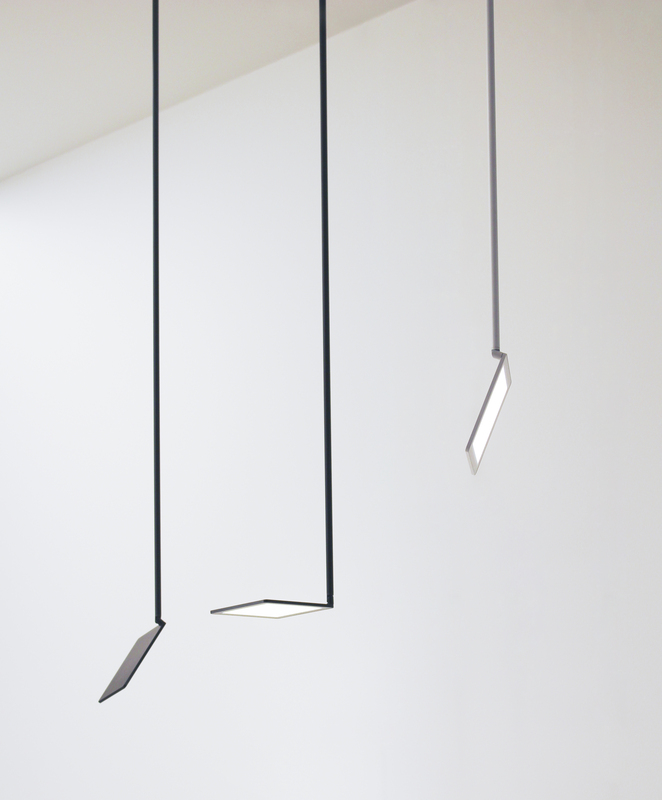 In the past OLED has mainly been used for decorative and ambient lighting. The acronym stands for organic light-emitting diode, which produces a natural glare-free effect. 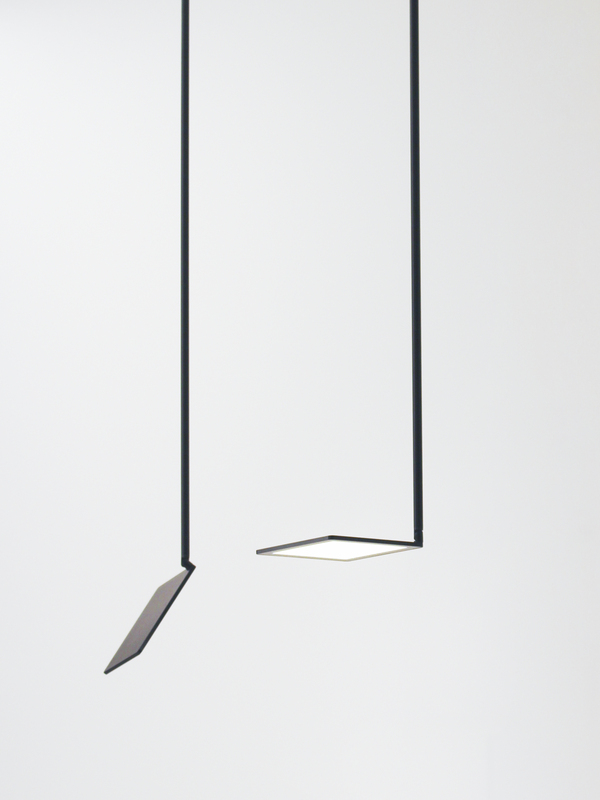 This innovative OLED luminaire has a lumen output of 300lm from a single 144cm², making it the brightest commercially available OLED in the world and makes it perfectly suitable for functional lighting and contemporary designs. 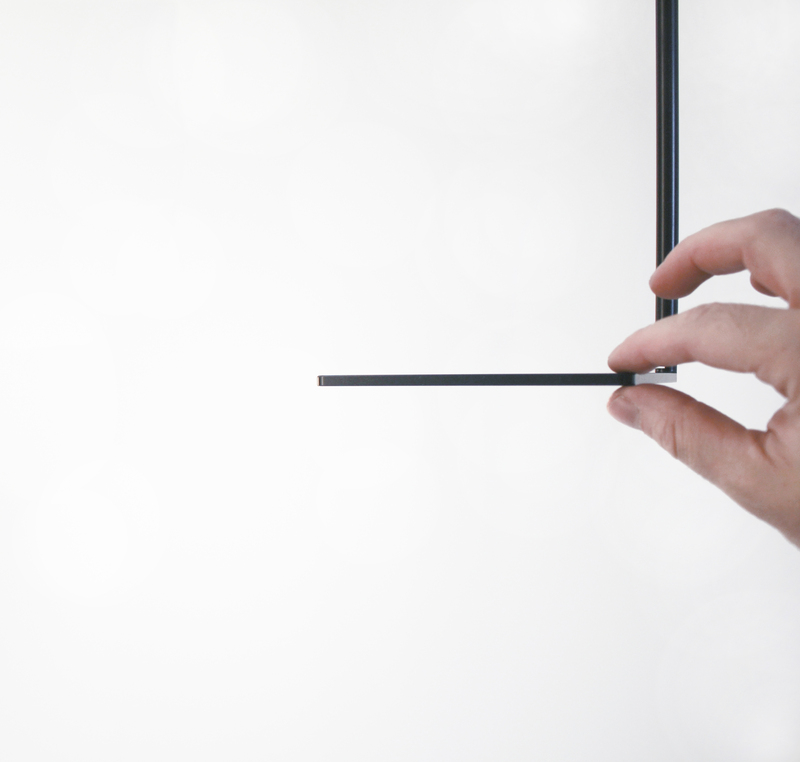 Using this technology to its full potential, Bart Lens has crafted a sleek 4.5mm-thick panel of aluminum and glass called ‘oh!led’ for Eden Design. 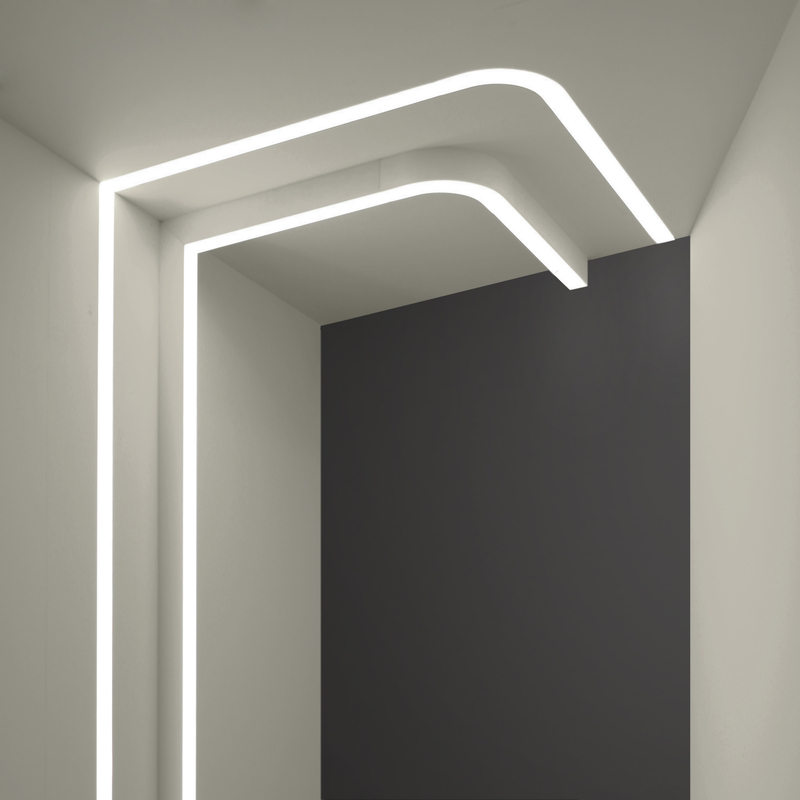 The minimalist square panel, which houses a Philips brite lumiblade, can rotate 180 degrees while its single axis is capable of twisting in a full circle. This provides the luxury of creating different settings within the home. Oh!Led is available in satin black or satin white with 3000K or 4000K. 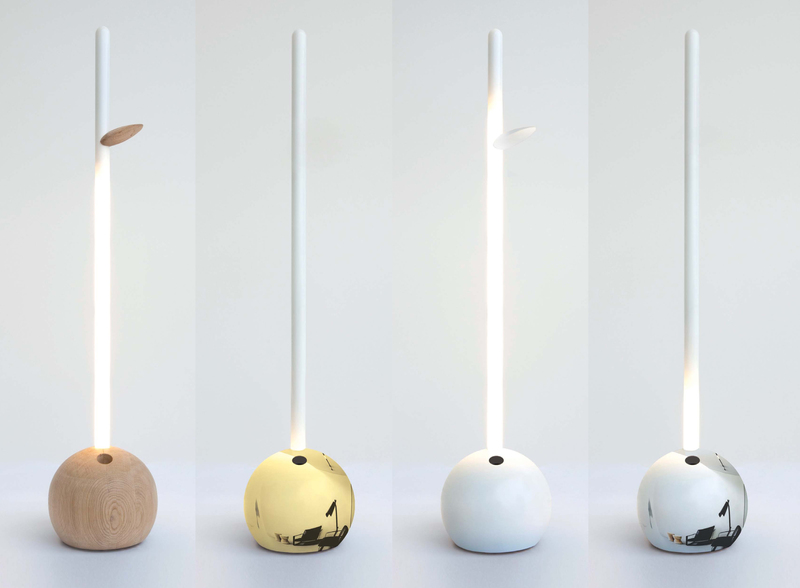 Inspired by the growing nose of the wooden puppet that was brought alive, designer Bart Lens invented a light line which grows or dims in length. 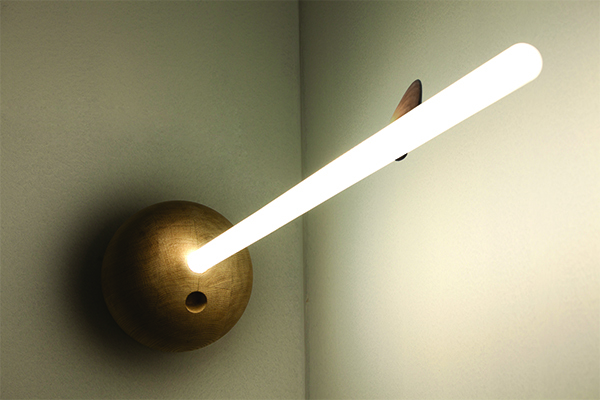 A wooden fixture which is realized by a real carpenter, the story of Pinocchio. 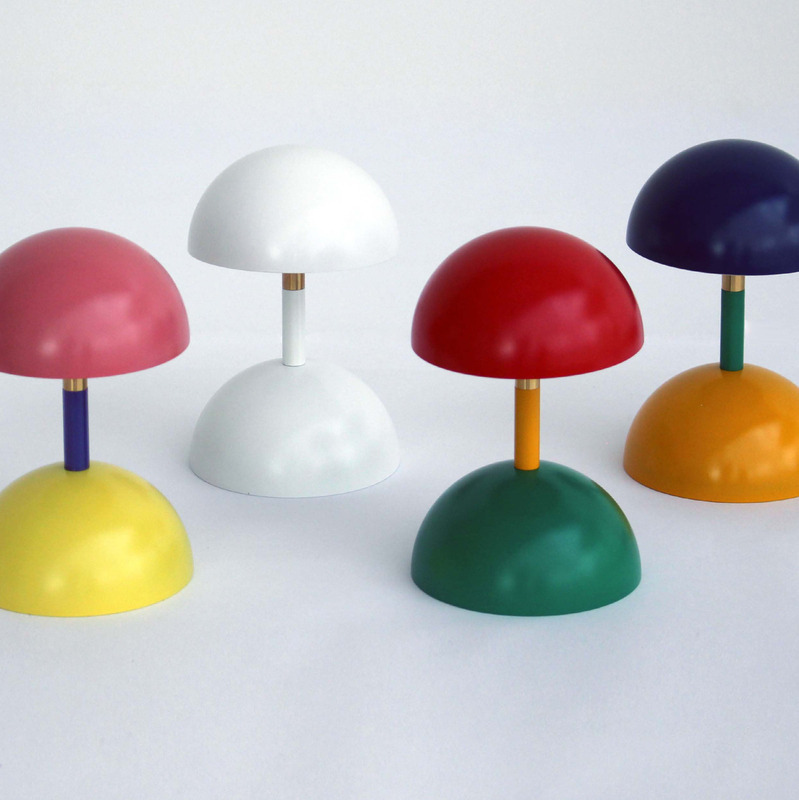 Pinocchio can be used as a floor lamp, wall lamp or hanging lamp.